Last week, SeaWorld San Diego announced that it was expanding its orca whale tanks, just a few days after their stock plummeted by a whopping 33 percent. The company heralded its planned 10-million-gallon tanks as "leading-edge animal environment design." The plans drew widespread media attention, and the park's CEO held a press conference with local politicians to make the announcement. 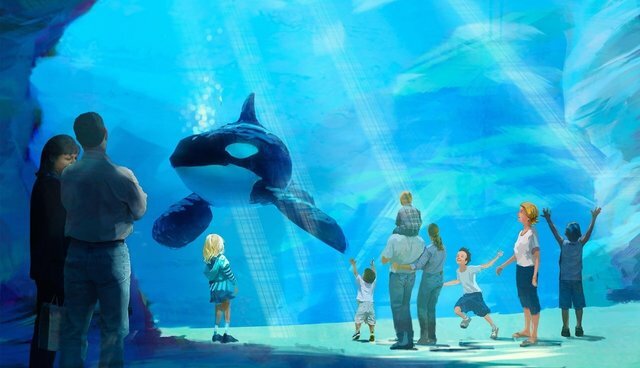 As it turns out, SeaWorld can't legally begin the project yet. According to the California Coastal Commission's San Diego Coast District Office, the company has not yet applied for the permits that are necessary to expand. 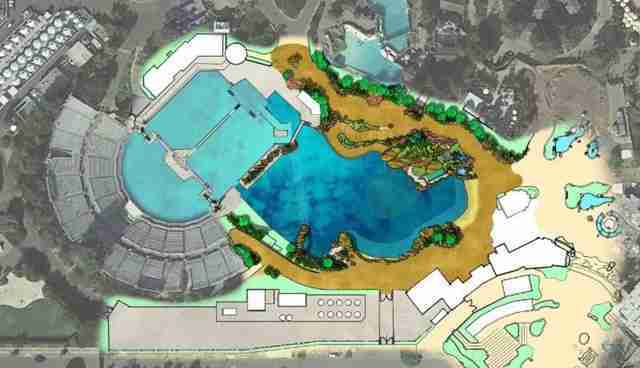 "No, they have not applied for permits," Alex Llerandi, a coastal planning analyst at the District Office, told The Dodo. "They will have to apply for permits." The applications take at least eight to 10 weeks to process, and sometimes longer if the application is complicated or receives a large number of public comments. Companies seeking to begin construction must fill out a series of applications, hand over all supporting documents, and then a commission will investigate any potential geological, hydrological or other impacts. Then, there is a period for public comment, after which the commission will vote on whether to approve the project. Llerandi told The Dodo that legally, the project can not begin at this time. It's worth noting that this isn't the first time SeaWorld San Diego has run into trouble before - in 2000, documents showed that SeaWorld violated its water quality permit for pollution eight times within a six month period. And the park's summer fireworks have been targeted for polluting the surrounding Mission Bay and its fragile wildlife. 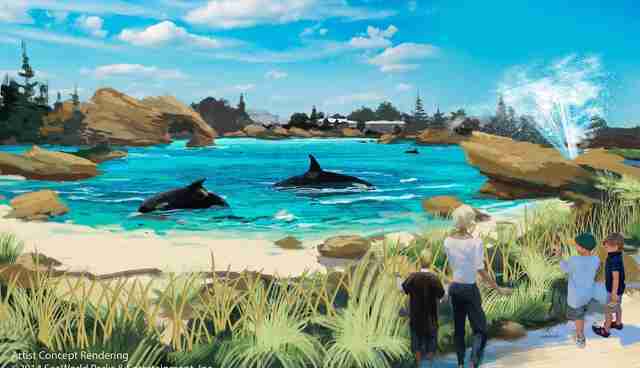 If and when SeaWorld does apply for the necessary permits, there will be a comment period for stakeholders to contribute their thoughts. The Dodo has reached out to SeaWorld for comment. H/T to Twitter user @KahrmenSanDiego.